Its crackdown was announced on the back of a survey for the watchdog which found 57% of complainants were unhappy about how their issue was dealt with. Satisfaction levels among the 3,783 households and small business customers questioned stood at only 32%, though this was up from 27% in 2016. The main gripe was the length of time taken to act on a complaint. A lack of communication was also strongly cited. 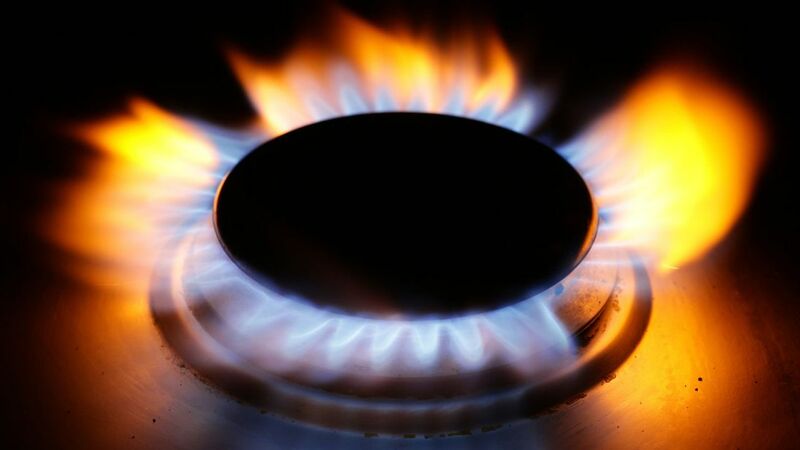 Ofgem said that in addition to investigations into allegations of "poor handling" of complaints at First Utility, Ovo Energy and Utilita, it was expanding an existing case with ScottishPower - one of the biggest suppliers.